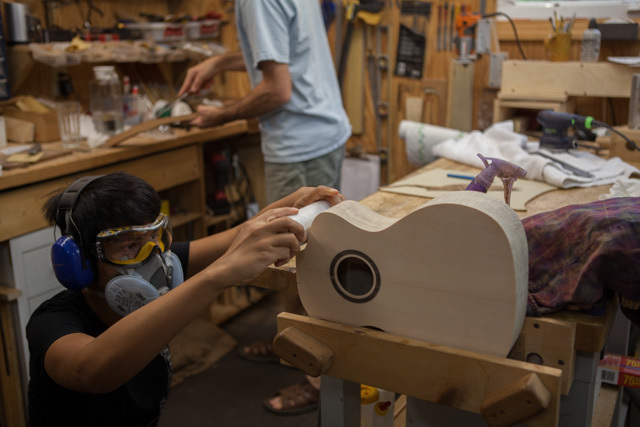 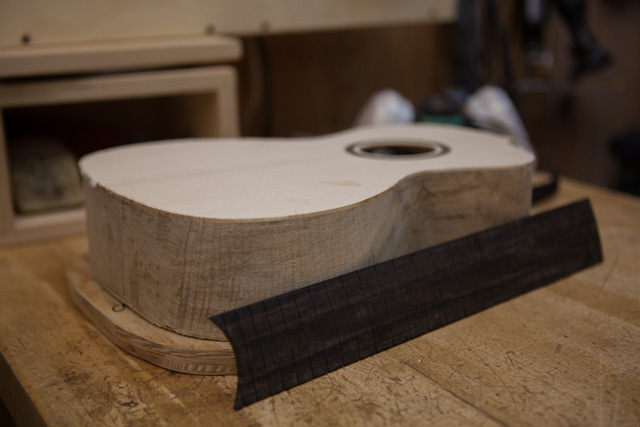 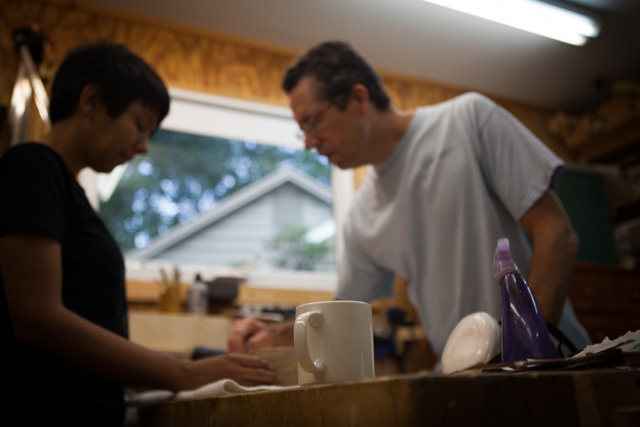 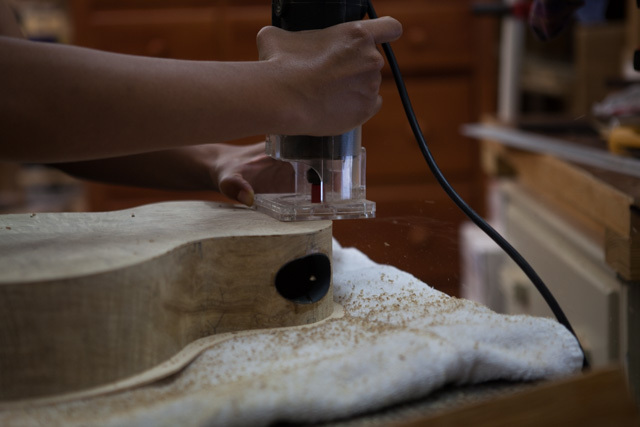 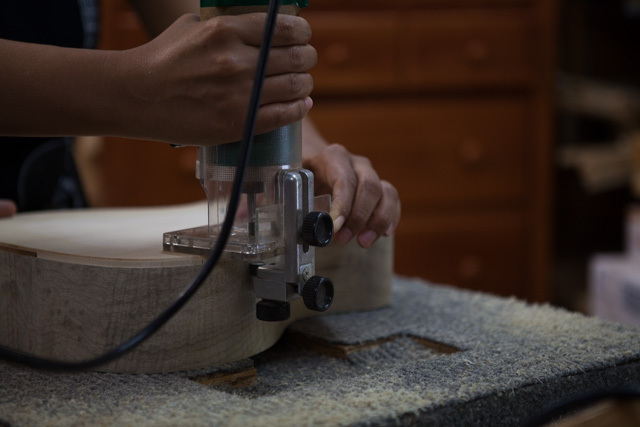 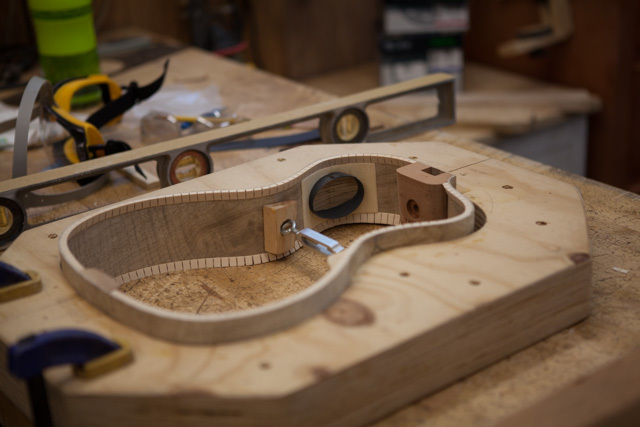 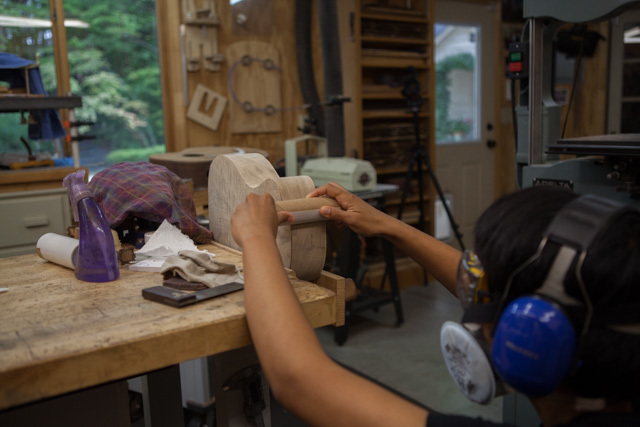 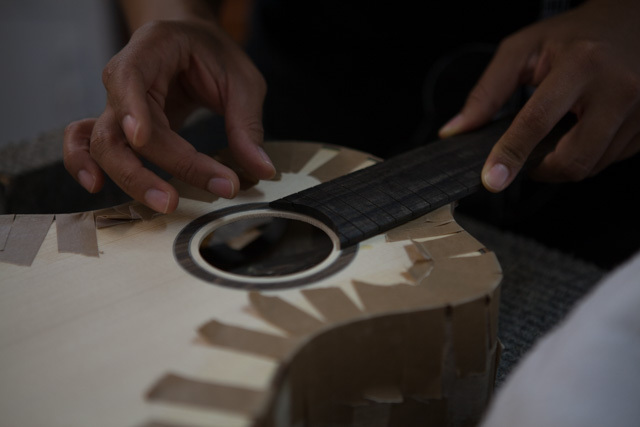 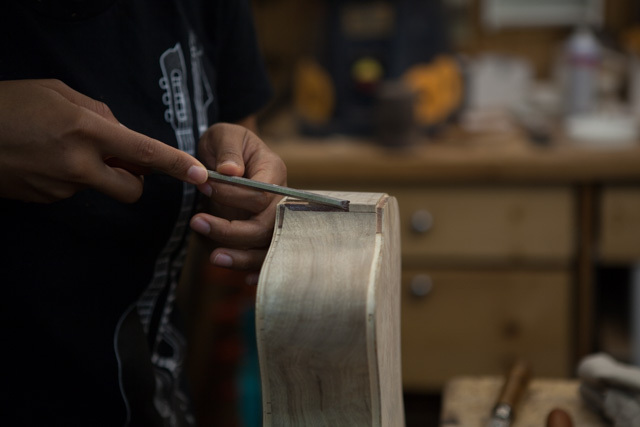 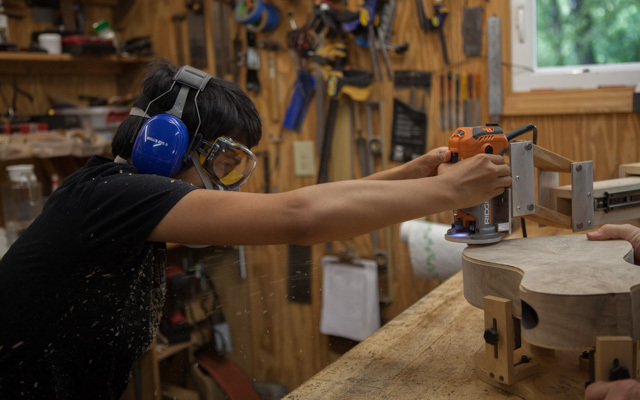 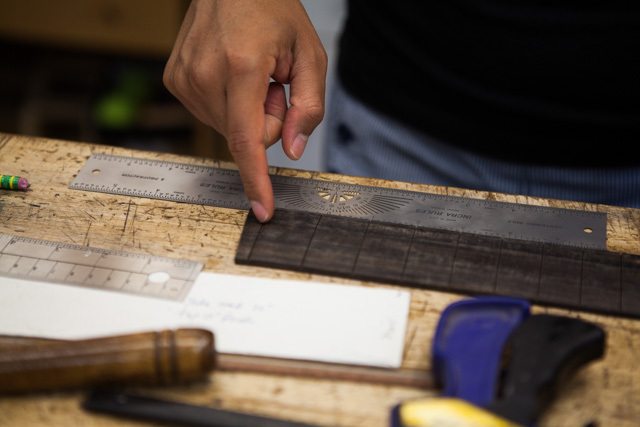 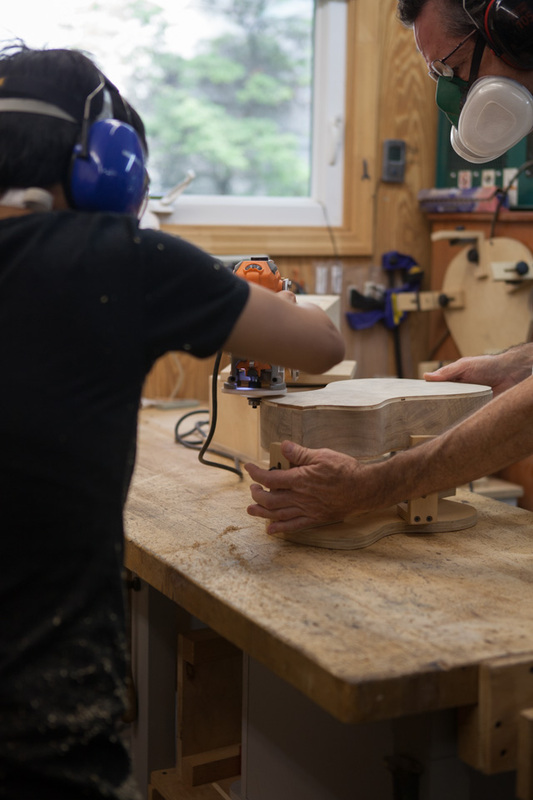 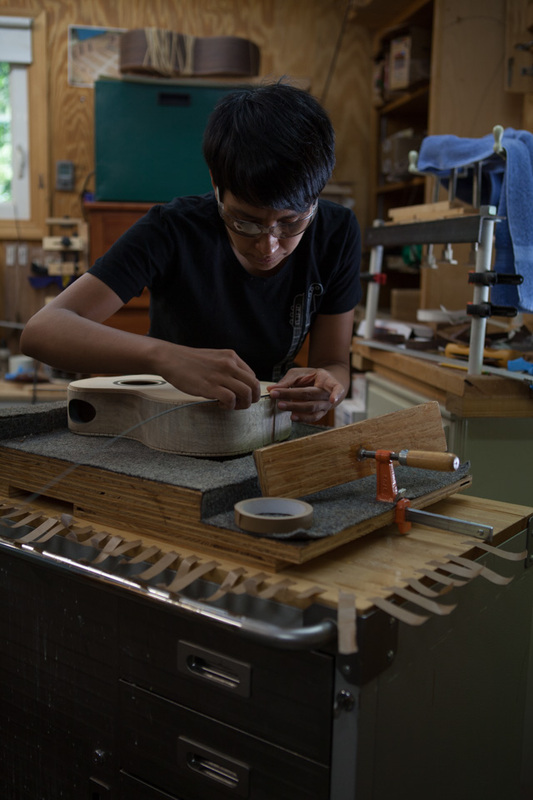 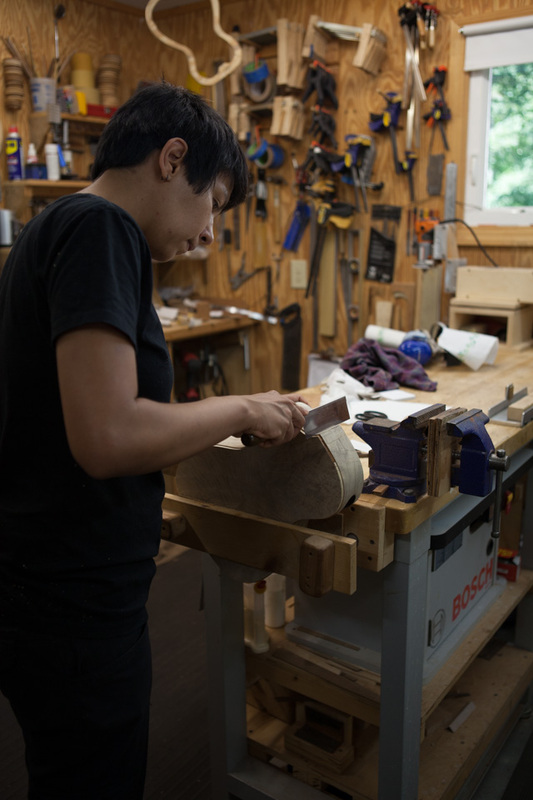 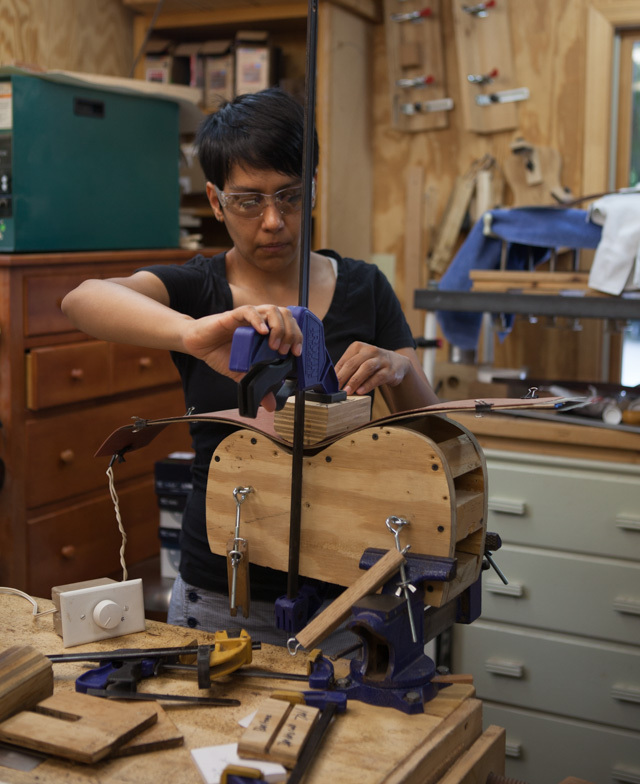 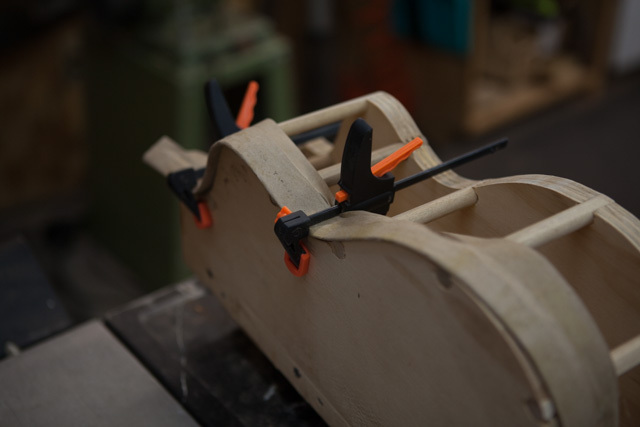 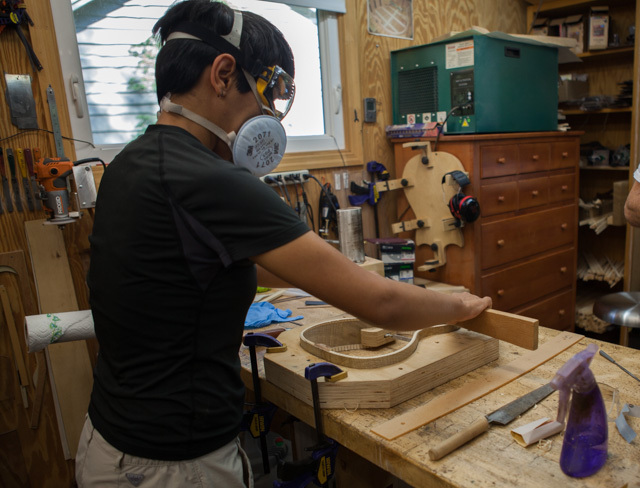 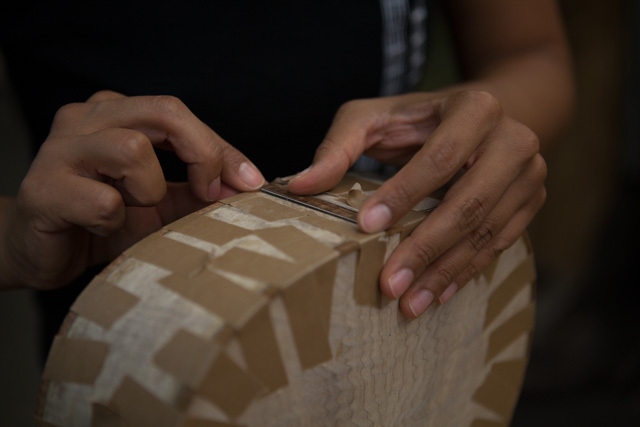 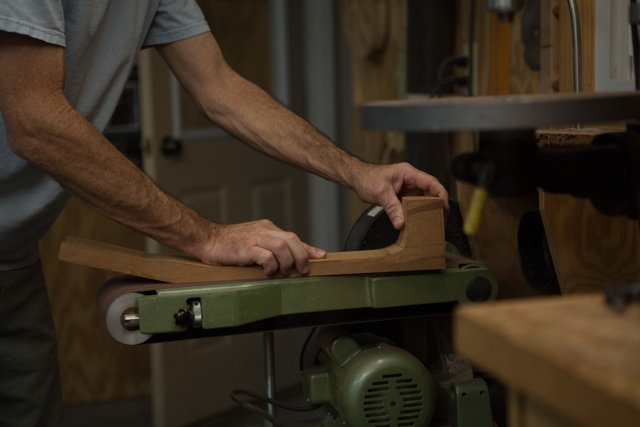 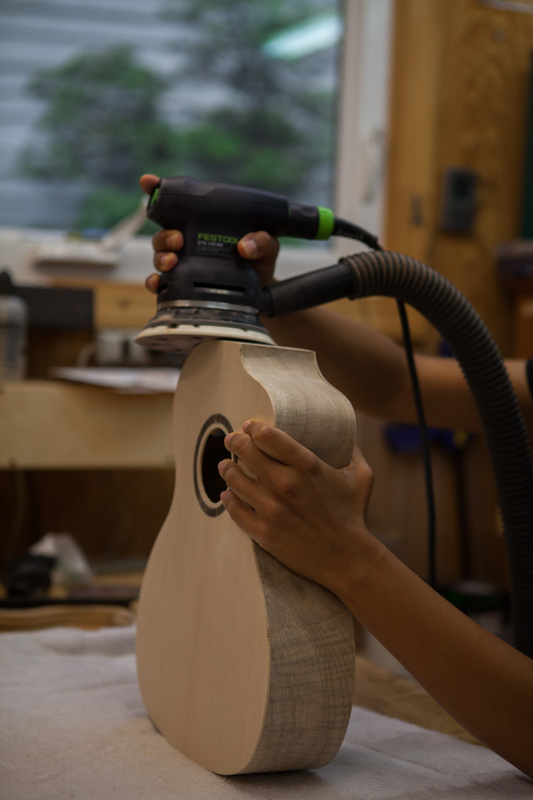 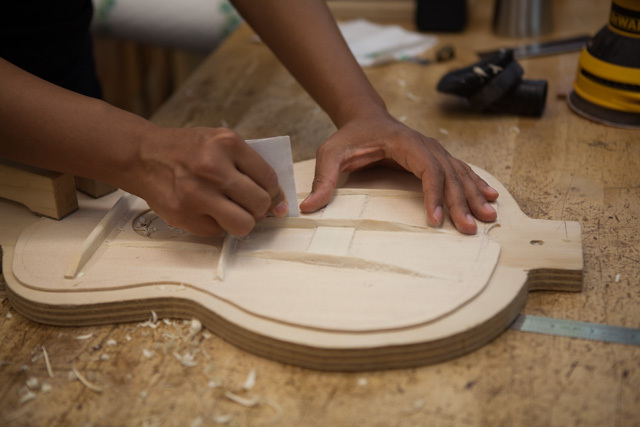 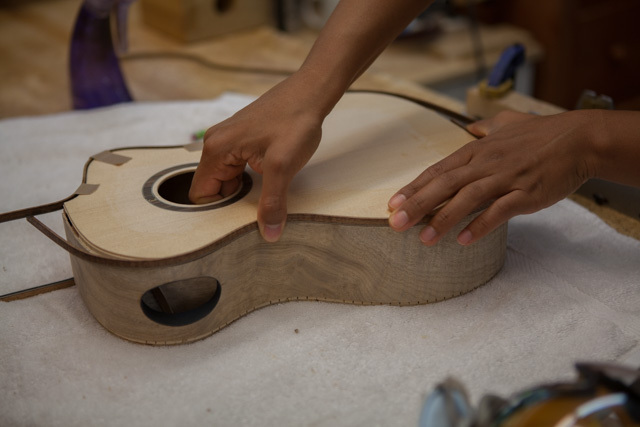 Fellow luthier Karina has been a part of two small group guitar building workshops at Lichty Guitars and she is now tackling a ukulele in a one-on-one workshop with Jay. 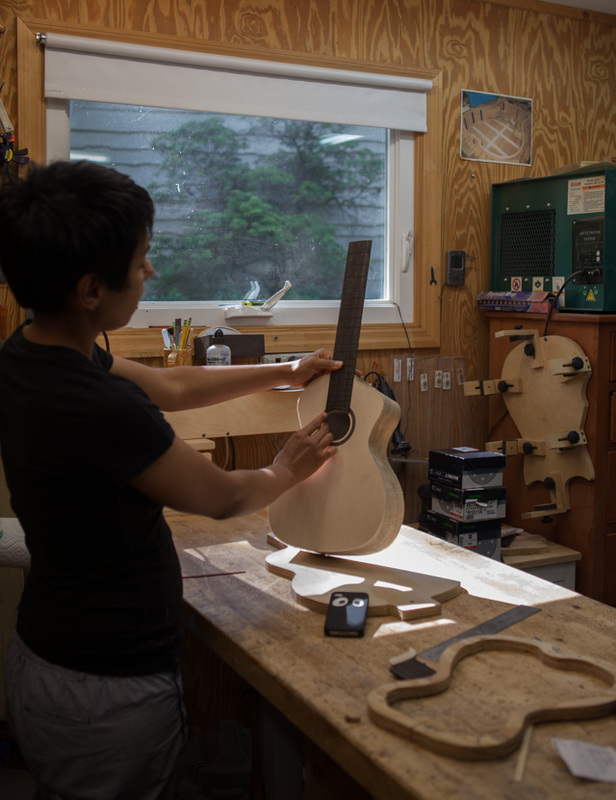 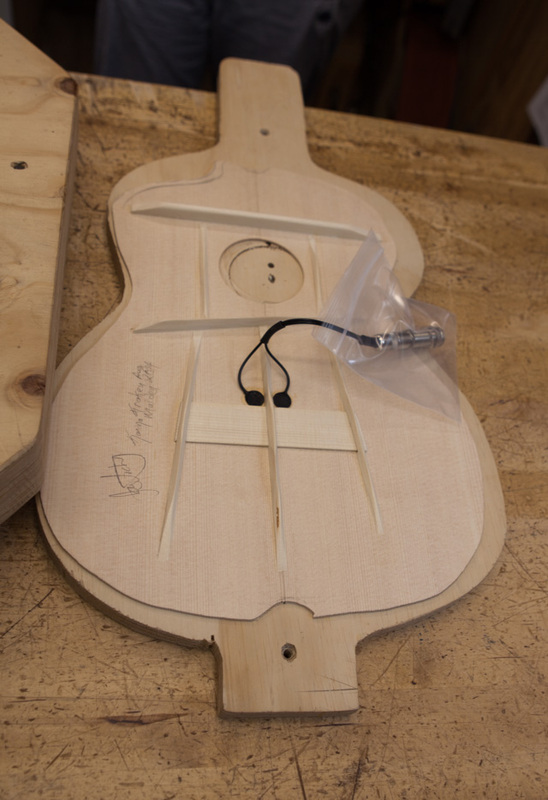 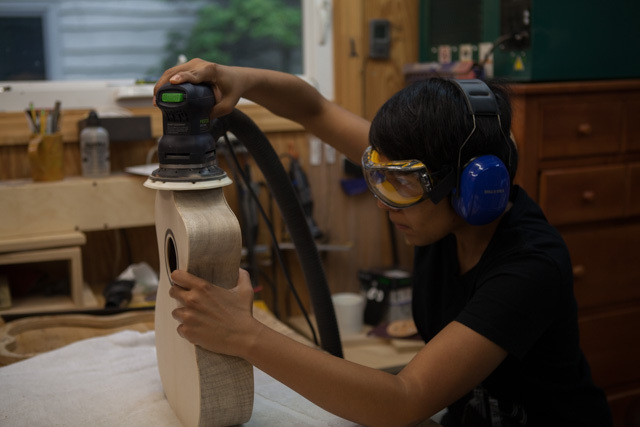 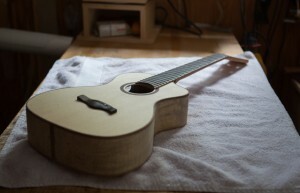 Her dream uke project is a myrtlewood and Sitka spruce baritone ukulele with a cutaway and side sound port. 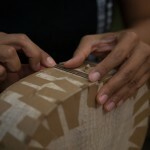 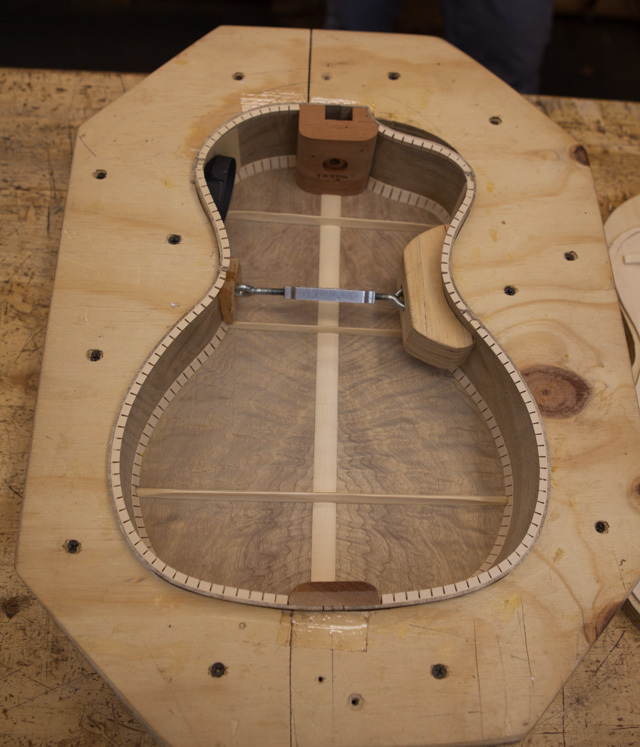 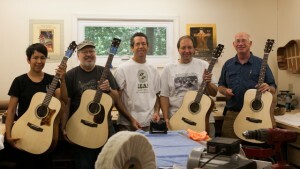 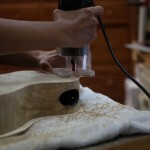 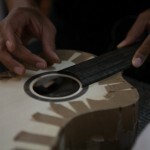 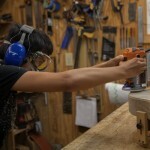 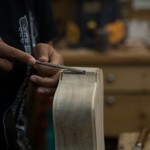 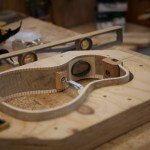 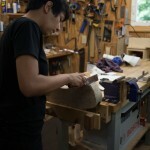 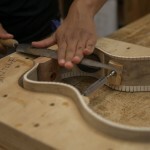 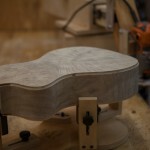 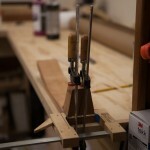 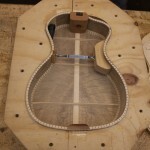 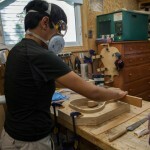 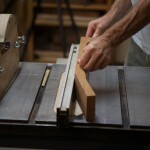 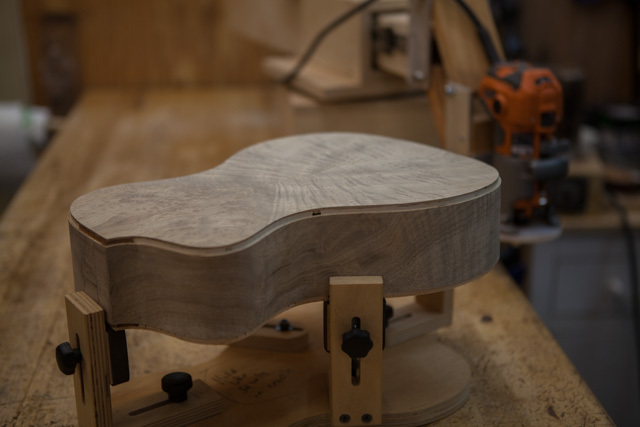 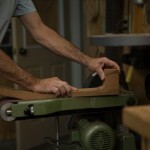 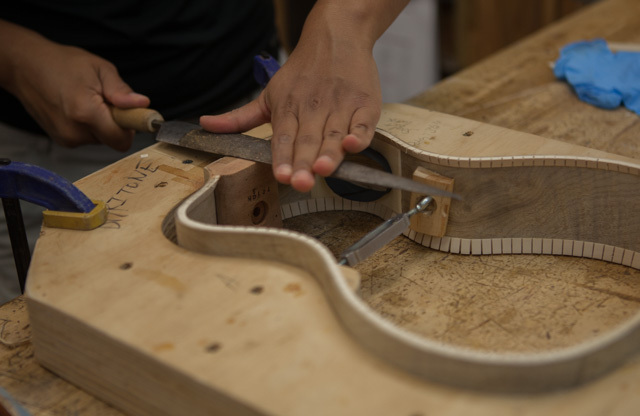 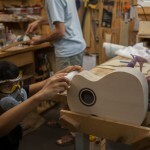 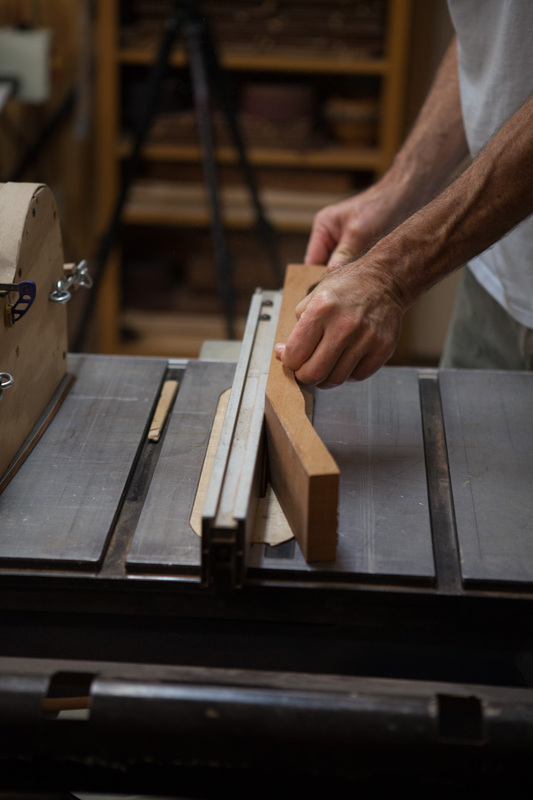 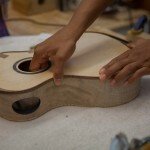 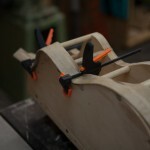 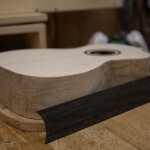 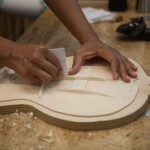 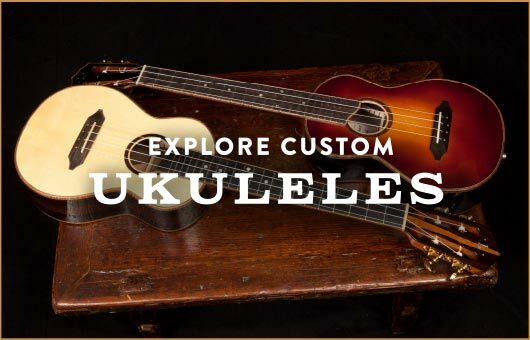 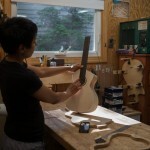 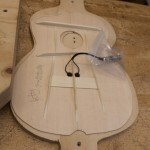 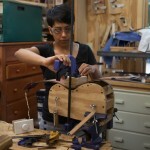 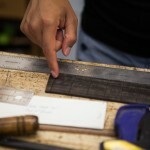 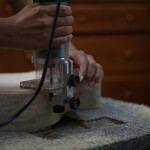 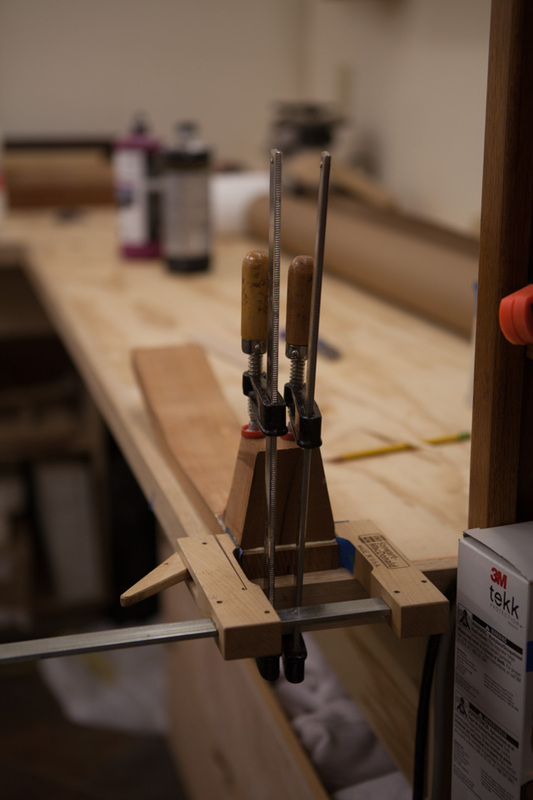 Learn more about acoustic guitar building workshops and ukulele building workshops at Lichty Guitars.